Want to feel like more than just a number? 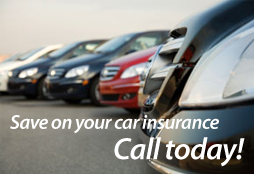 Explore your insurance options with us. 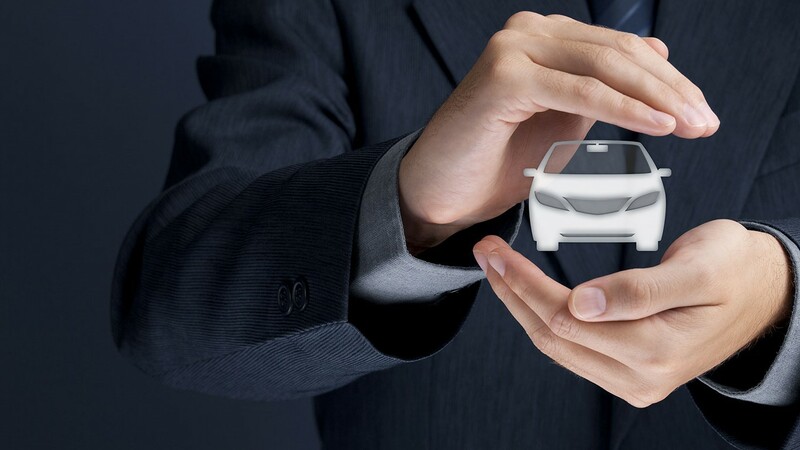 Our goal is to provide you customized coverage to fit your individual insurance needs. 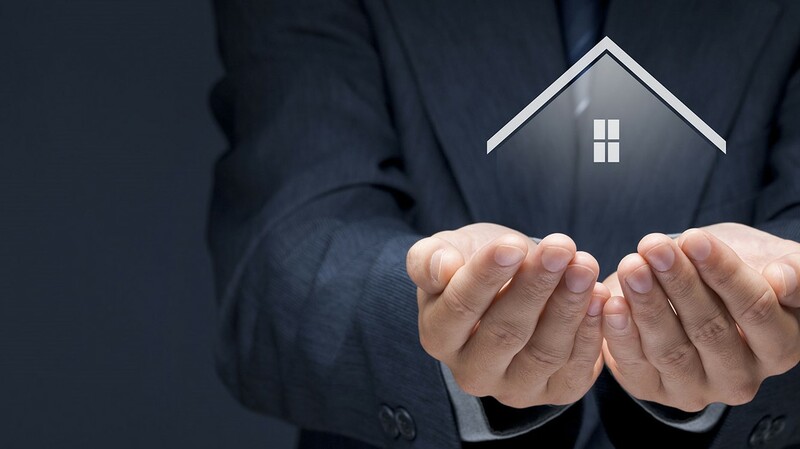 Whether its home, life, auto, or business insurance we want to help you understand why and how our policies can help save you thousands. Feel free to look around our website. 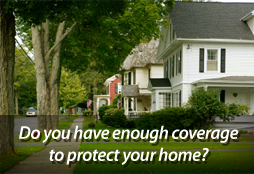 We have educational resources and information that can help you understand coverage options. Contact us so that we can go into further detail on your needs.